Welcome back to our series on 40 different ways of making money online. We are on the internet marketing section, and today I will introduce you to the world of online drop shipping and how you can incorporate it into your internet marketing business. If you want to become an importer and exporter like the Igbo big boys of Nigeria, then you should be listening closely. The marketing world has gone past the stage of you needing to have a container on the sea or a whole ship full of containers before you can really make it big as an importer and exporter of goods and physical products. All you need is to market your products globally, to customers online, and use a drop shipper to deliver the goods. Drop shipping is an arrangement between a business and the manufacturer or distributor of a product the business wishes to sell in which the manufacturer or distributor--and not the business--ships the product to the business's customers. It is a retail fulfillment method where an online store does not keep the products it sells in stock. Therefore, when a store sells a product, it then goes and purchases the item from a third party company and arranges it to be shipped directly to the customer. As a result, the merchant never sees or handles the product.. In other words, you act as a middle man. You own the store where the products are displayed but you are not the manufacturer, neither do you keep the products at all. So you get to save on the inventory costs. Making money online as a marketer is interwoven. Whether you are selling products directly, or you are marketing something for another (affiliate marketing), you can't really talk about one and not mention methods used in another. You can design your own website or blog to market your personal or company brand, or you can use the platform already provided by some well established international online e-commerce sites. Ebay: Ebay is one of the leading as well as the largest e-commerce sites in the world, renowned also as the foremost auction web company. And you can sign up for a store to promote your products, auction items as well as market other people's products. Pricing is as low as a basic of $15.95 per month to premium of $179.95 per month. 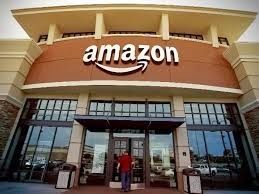 Amazon: You can also sign up for an online 'shop' on amazon. There is a 30-day free trial but it has a $79 monthly fee. Etsy: is arguably the biggest e-commerce site devoted to vintage items, handmade supplies and handmade items. Established in 2005, it has carved a niche for itself over the years. It charges 20cents per listing, and 3.5% of sales as commission. Other similar craft item sites include Dawanda (German site), icraft (Canadian site), Bonanza (clothes-based), and Zibbet (Australian site). 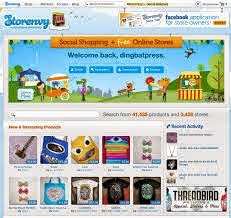 Storenvy: is a FREE web e-commerce site also popular among crafters and artists who make handcrafted products, but is not limited to traders in those items only. It's popularity has risen quickly. Volusion: Volusion is another fast rising e-commerce website. You get a free 14-day trial after which you can sign up for a mini $15 monthly plan up to a premium $135 monthly plan. Shopify: Shopify offers a 14-day free trial period after which you can sign up for either their $29/month basic or $179/month unlimited pricing plan. In Nigeria, the leading e-commerce site is Kaymu (use the link to see a video of how it works). Even Jumia has a store there. You can set up an online store on Konga using this link. Don't forget that I already established that drop shipping is a business for the budding netpreneur who wants to simply act as a marketing middleman between the manufacturer and buyer. 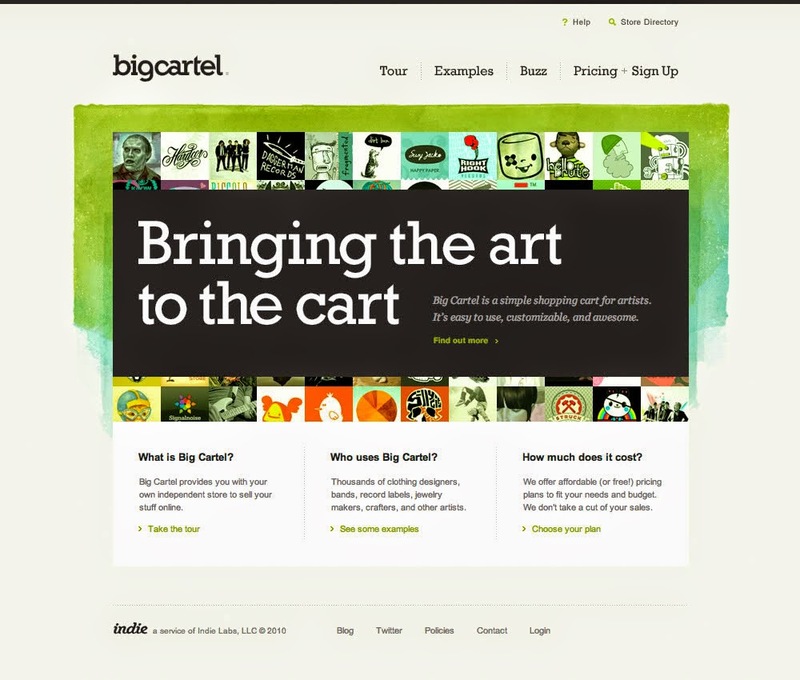 Choose a product to sell on your online store or website. It might be one product or a couple of products in a particular niche. Locate a supplier who will drop ship for you. You can use google, Thomas Register, Dropshipsites or an industry-specific resource such as The ultimate eBay Dropship Power Pak. Ensure you do your due diligence homework and select a reliable, reputable drop shipper. Set up an account with the dropshipper. Sign up with the drop shipper for an account. Ensure you select a plan that will have your brand name on every package delivered to the buyer to help your brand, and create a lasting memory for the buyer. Advertise the product on your website or online store. Make sure you have included in the cost price that amount you will pay the dropshipper (i.e the cost of shipping the product must put into cognizance all costs accruing). Use an online payment processor that ensures instant payments like paypal, neteller or payoneer. Place the order with the drop shipper. Ensure you have a plan with the drop shipper that includes packaging the item with your brand name on the wrapping material and adds your company name and address, so that it looks like you handled the shipping and delivery yourself. Follow up after the sale. Be pro-active and anticipate problems ahead. Make sure you also have ready-made answers/solutions. And ensure you tell the buyer to inform you when they receive their package and in what condition. Offer good customer relations and win a return customer for life. Pros: Easy to start, low start costs, low overhead costs, flexible location, huge selection of products, easy business to scale, among others. Cons: Low profit margins, inventory issues, shipping complications and supplier errors. I like this website's step-by-step guide on opening your own website for your online store. It also has some useful links to drop shipping directories. Please visit it. I hope you gained a few things. Please contact me if you have any questions so that I can clarify better. Thank you.